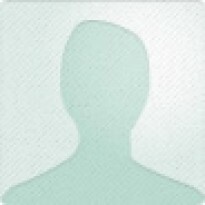 Bloody Monday 1 - Sarina's Book Palace. 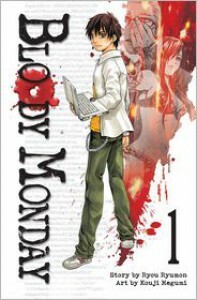 Bloody monday: a thrilling manga Full of thrill, suspense and dread of bombing-massacre filled, this manga will give you a ride beyond anything you can imagine. The start is pretty nice-looking, but then...you get to meet Falcon. And that is where the real fun(or dread) starts.Personally, I can't shake the feeling of awe & admiration for the manga and its authors when I found out about Christmas Day. That's when I got sucked into the manga for real. If you haven't read the manga yet, you are missing out on one of life's greatest mystery plus thriller plus blood-pounding stuff. My advice: Don't miss it. Just read it. You'll see then.